Marital arts and parkour show. & His Miniature Truck, strolling entertainer. 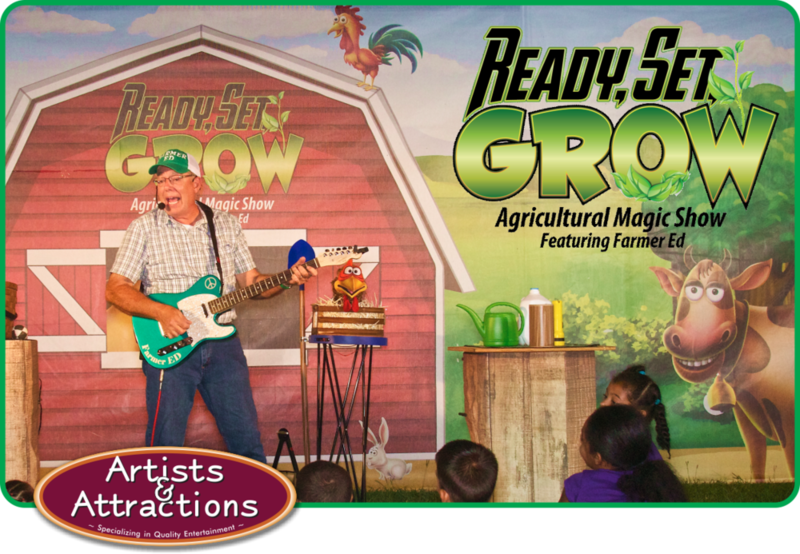 Farm themed, family variety show. Artists & Attractions is a special event entertainment company you can trust! Artists & Attractions is one of the largest full service entertainment management companies and agencies in the industry. We specialize in quality entertainment for concerts, fairs, festivals, casinos, performing arts centers and and special events of all types. Artists & Attractions has a knowledgeable and courteous staff that personally book and assist with hundreds of shows and events annually all across the United States. Artists & Attractions has representatives in North Carolina, Virginia and Tennessee to serve you. Our staff is always ready to assist you with your entertainment needs from start to finish. 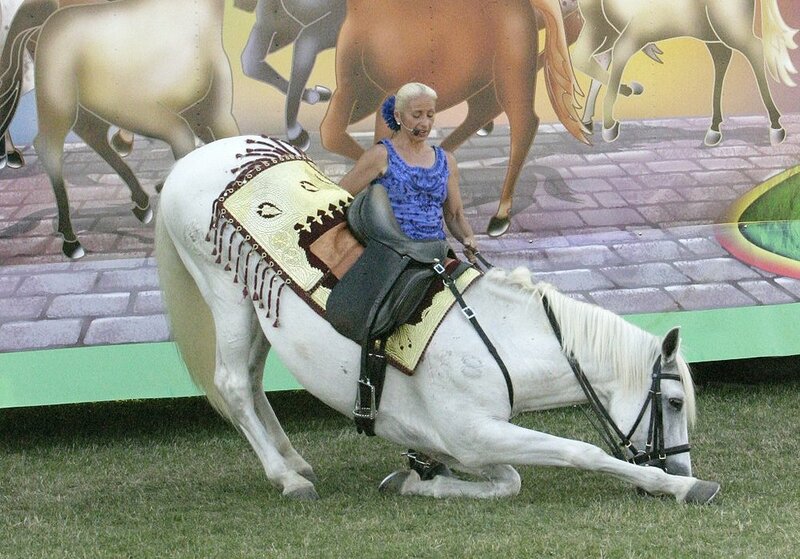 Live animal attractions and shows for fairs, festival and other special events. Artists & Attractions Comedy Acts. Whether you are looking to be inspired or just have your funny bone tickled we have the talent for you. Select an entertainer for more information. Fair and corporate event entertainment. From gun slinging cowboys to circuses, Artists and Attractions offers a wide variety of attractions to entertain the whole family. Whether it's country, rock or pop, we all love our tunes. Whatever type of music gets you dancing, singing our just tapping your foot, we can bring it to you live. Let our entertainers work the crowd. Our Strolling entertainers will add excitement to every corner of your event venue delighting all of your guests. Wow and awe your attendees with thrilling stunt and acrobatic thrill show. Often high paced these shows are crowd pleasers.